For the longest time, mobile users have been keen on playing racing games on their devices, although all of these have been constrained to the device’s screen. 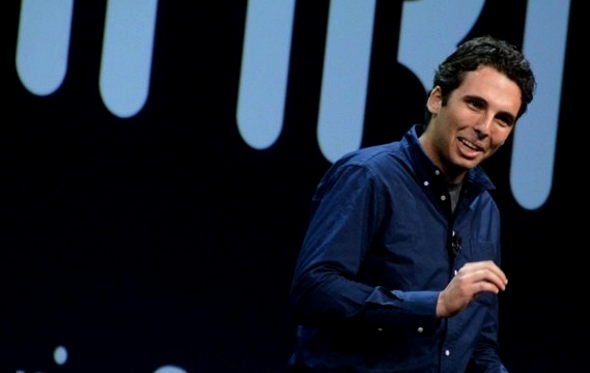 Apple now plans to change all of that with Anki Drive, a new robotic car game shown off by Apple at this year’s WWDC. “Anki”, Japanese for “memorize”, is a new physical racing game. 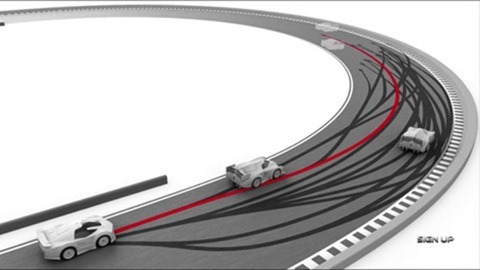 Physical robotic cars, capable of recognizing their surroundings, will run on an intelligent track. Not only are these intelligent toy cars capable of seeing the track and analyzing it in real time, they are also capable of analyzing their surroundings 500 times a second. On top of this technology, there is a companion iOS app which allows players to control their intelligent toy cars in any way they’d like. When not being controlled by a human, these smart cars are supposed to be “smart” enough to be capable of driving themselves, however. This new product has been described by Apple as a “video game for the real world”, and it indeed that is what it seems to be. 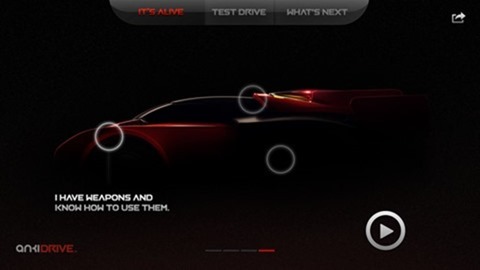 Bringing the video game beyond the mobile screen, Apple is clearly using this new product to call other developers to action, reminding them of the possible applications of Bluetooth-enabled devices paired with iOS devices, such as these toy cars. While a racing game is one of the most obvious uses, there are definitely many ground-breaking concepts waiting to be unveiled by other manufactures. When should you expect to get your sticky hands on this on this high-tech toy game? According to Apple, the full set will be available this fall; however, the companion app will reach the iOS App Store today. Could this be the new dream Christmas present for every geeky kid, or more of a proof of concept that will pave the way for future innovation? 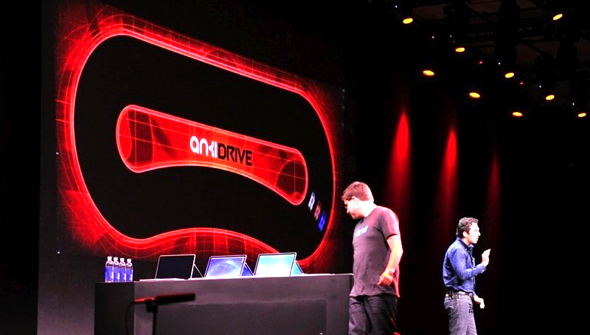 Anki Drive is one of the innovations unveiled by Apple at its Worldwide Developer Conference, which took place on Monday, 10th of June. We will be sure to keep you updated on other innovations by the fruit company as they are unleashed. UPDATE: The app is available now on App Store. Download it from here.